To say that Matt Pond has a cult following would be an understatement. 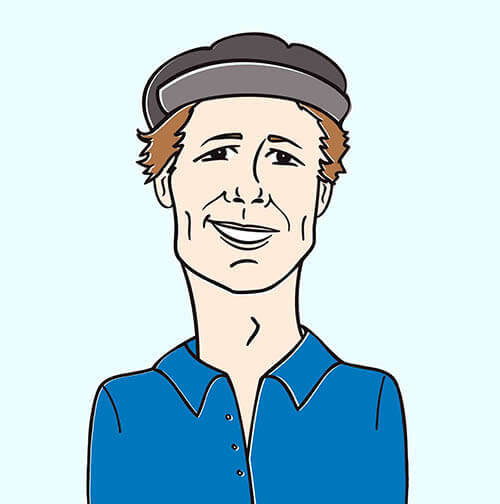 While he might not be quite mainstream, he’s enjoyed features on the musically-revered TV show The OC and a long-running Starbucks commercial. Attend any of his shows and you’ll find troves of fans, many who have followed for a decade or more. And this year, the band funded their new album, The State of Gold, via an entirely crowd-sourced Pledge campaign that far surpassed its initial goal. 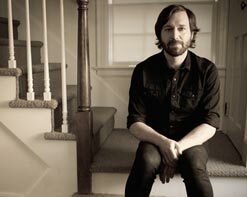 NPR’s First Listen called Matt Pond an “old-fashioned troubadour above all”, a title he embraces. Pond wrote The State Of Gold in fits of inspiration throughout 2014, following a battle with writer’s block that had him questioning his place in the music world. The new album introduces sleeker production chops and more assertive percussion with synthetic undercurrents that highlight the characteristic simplicity of the songs. However, TSOG is still very much a MP album at its core, delving into the space between hope and hopelessness, a place that Matt Pond traverses like no other. Matt Pond will be heading out on a national tour this October and we would love to get you out to see the show! Please get in touch with us here at HIP Video Promo to let us know you’d like to check it out. Call Andy Gesner at (732)-613-1779 or email us at info@HIPVideoPromo.com for more info. You can also visit www.DoghouseRecords.com/ and www.MattPondPA.com/.